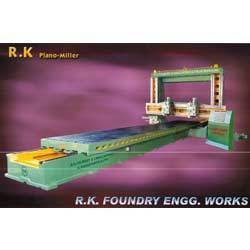 R. K. Foundry & Engineering Works is one of the most renowned names of the market engaged in manufacturing and supplying a superior range Milling, Lathe, Planning, Radial Drilling & Shaping Machines, Plano Millers, CI Castings and Surface Plates. 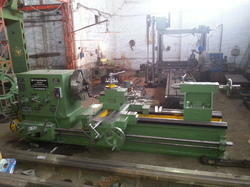 The Heavy Duty Machines are made available to the clients in varied specifications to meet the market demand perfectly. Moreover, we offer these products to the clients at highly competitive prices. We also provide customisation facility to our clients. 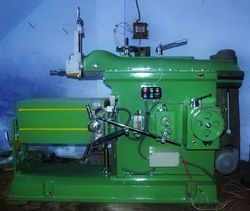 We are one of the most trusted names of the market engaged in offering Lathe Machines in the market. These Lathe Machines are manufactured using genuine quality raw material procured from some of the most trusted vendors of the industry. Besides, we check the entire range on certain well-defined parameters to gauge its defect-free nature. We are widely known for offering a superior quality range of Milling Machines to the esteemed customers as per their specific needs. These Milling Machines are designed in compliance with the international quality standards by our team of highly skilled experts. Our range of machines is widely appreciated by the clients for its outstanding performance, sturdy construction and ease of use. 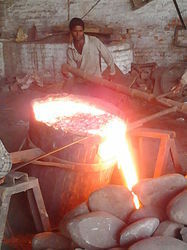 We are engaged in offering genuine quality range of Coco Bogie Machines to the customers at highly competitive prices. The machines offered by us are manufactured by using high-grade components that are sourced from the trusted vendors of the industry. Moreover, we make sure to check these products on certain well-defined parameters to gauge their flawless nature. 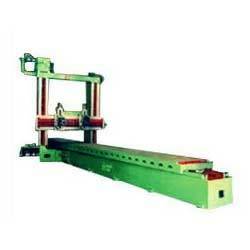 Our organization is widely known for offering superior quality Heavy Duty Precision Planers to the esteemed customers. These Radial Drilling Machines are designed in compliance with the international quality standards, by our team of experts. These are available at most economical rates to our customers. We are known as a trusted name of the market engaged in offering genuine quality Plano Miller to the esteemed customers. These Plano Millers comply with the industry set standards and are widely used in different industries & sectors. Besides, we make use of top-class raw material for manufacturing these Plano Millers at our state-of-the-art infrastructure. Our range is widely known for its durable standards, efficient functioning and rugged construction. We have become pioneers in the market for our ability to offer an excellent range of Industrial Castings to the customers. These castings are designed in compliance with the international quality standards, by our team of highly skilled professionals. In addition to this, we make sure to deliver the products at the clients’ end within the stipulated time frame. 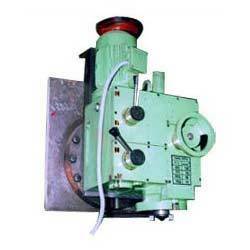 Our esteemed customers can avail from us superior quality Milling Head as per their specific requirements. These Milling Heads are designed and manufactured in compliance with the international quality standards, under the expert supervision of our team of experts. In addition to this, we can customize these Milling Heads as per the exact details provided by the esteemed patrons. We are one of the known names of the market engaged in offering high quality Hydraulic Power Hacksaw Machines to the customers. These Products are manufactured by employing latest technology and advanced machinery, at our state-of-the-art infrastructure. Moreover, these products are widely appreciated for their ability to consume less power and heavy output. 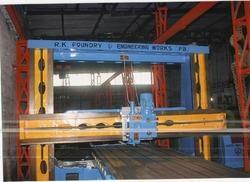 Our customers can interchange all the parts of these machines. Besides, all the bores are closely reamed and double ball bearings are fitted in disc ARM. 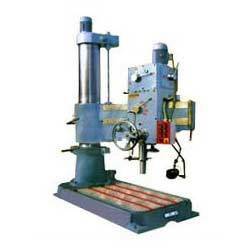 We have gained expertise in offering genuine quality Radial Drilling Machine to the esteemed customers. These machines are made available to the clients in different specifications to meet the exact needs of different industries and sectors. Besides, we ensure to make delivery of the ordered products at the clients’ end within the committed time frame, via our wide distribution network. 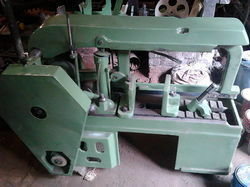 Our organization is known for its ability to offer a heavy-duty range of Shaping Machines to the esteemed customers. These machines are designed as per the requirements of different industries and sectors, which helps us in gaining the trust of our patrons. Moreover, our range of Shaping Machines is widely appreciated for its efficient functioning, durable standards and user-friendly operations. Our organization is widely recognized as a trusted name of the market engaged in offering superior quality Surface Plates to the esteemed customers. 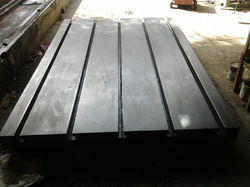 These Surface Plates are manufactured using high-grade raw material, with our team of highly experienced professionals. Moreover, we check these Surface Plates on certain well-defined parameters to gauge their flawless nature. 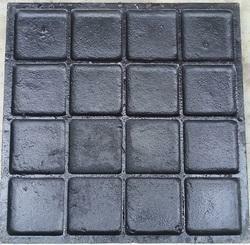 Prominent & Leading Exporter from Batala, we offer cast iron chequered plate.